Sharing the health: Matthew Corrin. The secret, Corrin says, is that Freshii isn’t tinkering with burgers or subs to make them more healthful. Instead, the company offers salads, wraps, rice bowls and soups that can be customized using sauces, spices, proteins and healthy fats like avocados and walnuts to add flavor. 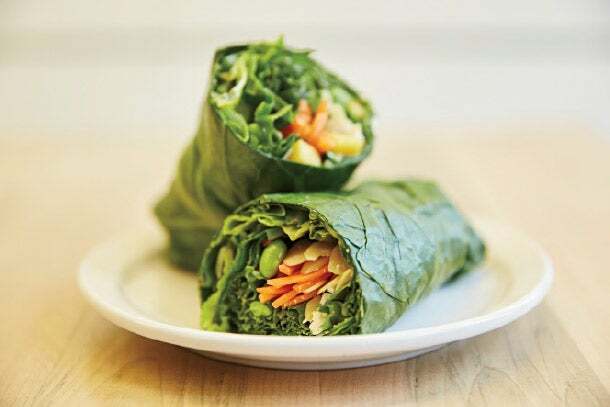 Not that too many menu items need modifying—options like the Buffalo Salad, Teriyaki Twist Bowl and Thai Lemongrass Burrito are already pretty well-designed.